C.S. Lewis societies have existed for a number of years. They range in size from a few dozen or less members to hundreds of members. Some have been around for a short time and others have decades of longevity behind them. Based out of Oakland in the U.S., the C.S. 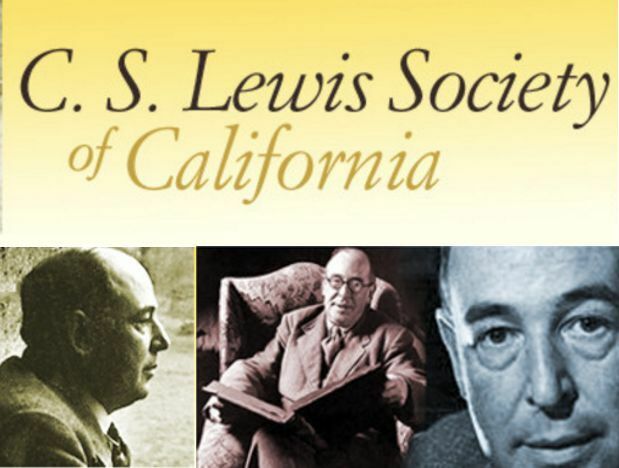 Lewis Society of California has been around for many years. It is an independent, non-profit, Christian, educational and cultural organization interested in events, publications, and other developments that advance deeper understanding of the enduring philosophical, cultural, historical, literary, spiritual, social, and economic issues of mankind. William O'Flaherty recently spoke with David Theroux, the president of the group.